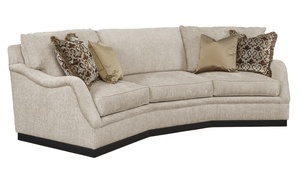 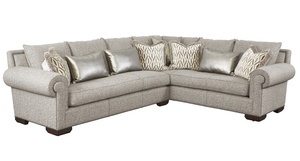 The Bentley Sectional features 9 individual pieces that can be configured to complement a variety of interior spaces. 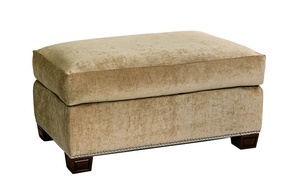 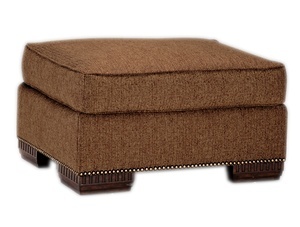 In addition, the collection offers small and large size sofas and chairs with coordinating ottomans. 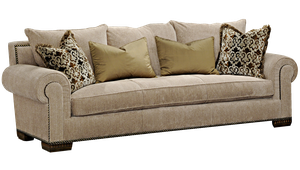 In this exciting highly customizable upholstery program, you can order sofas in 38, 40, and 42-inch depths and in lengths of 78, 88, 98, and 108 inches. 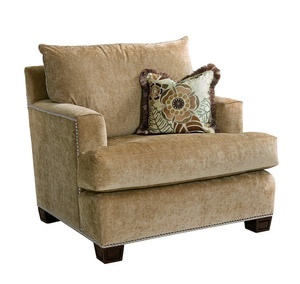 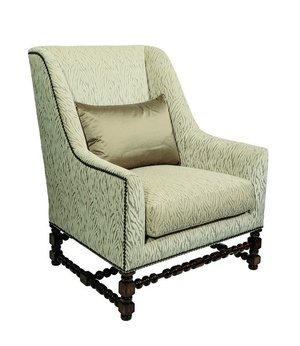 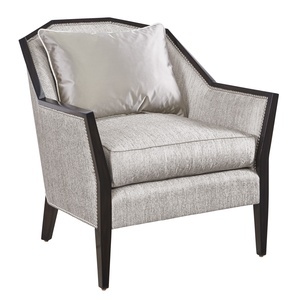 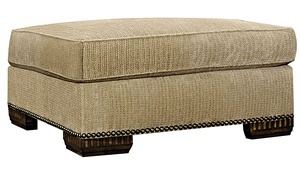 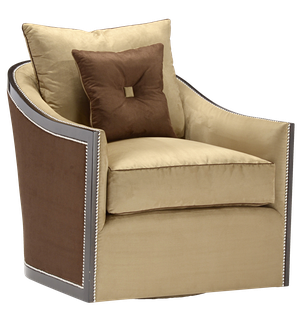 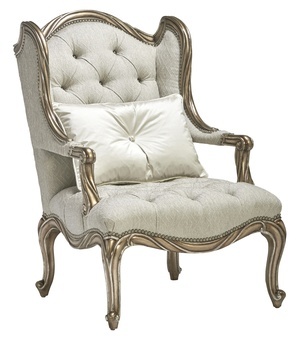 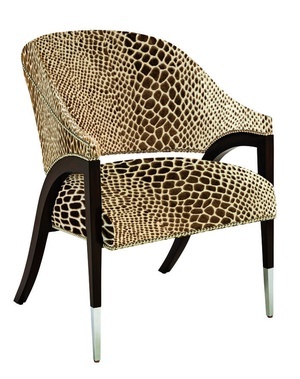 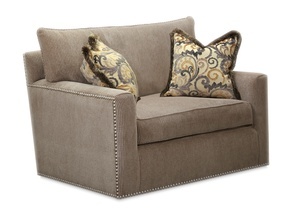 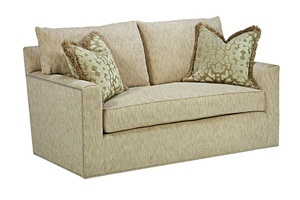 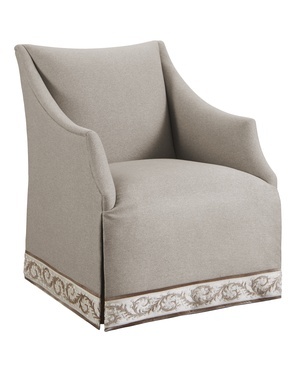 Santa Barbara also features matching chairs and ottomans and an array of modular sectionals.  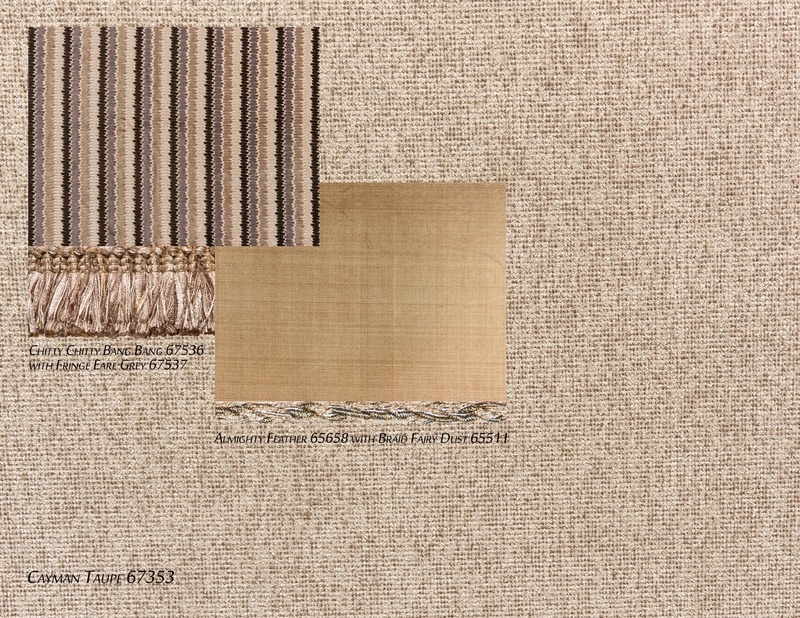 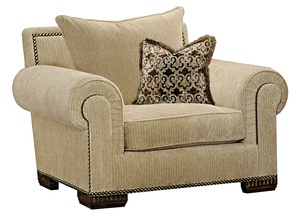 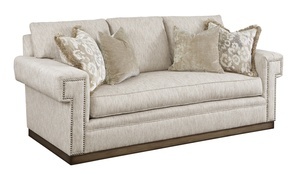 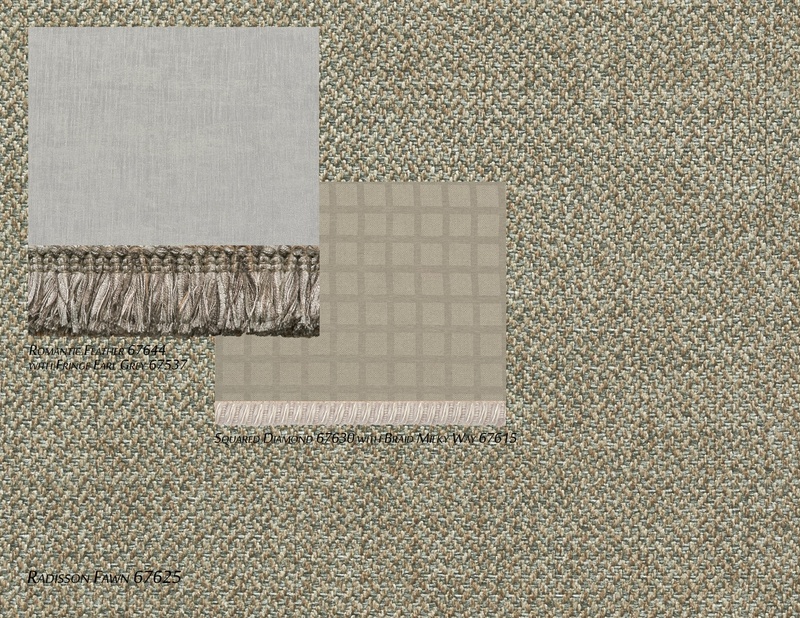 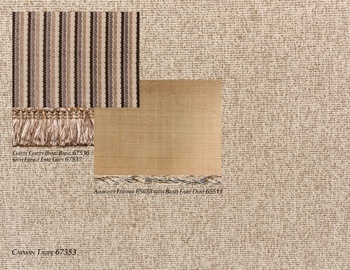 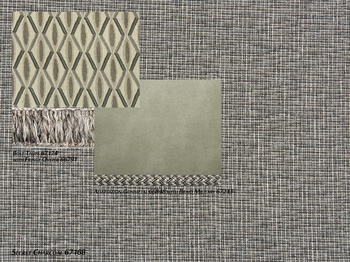 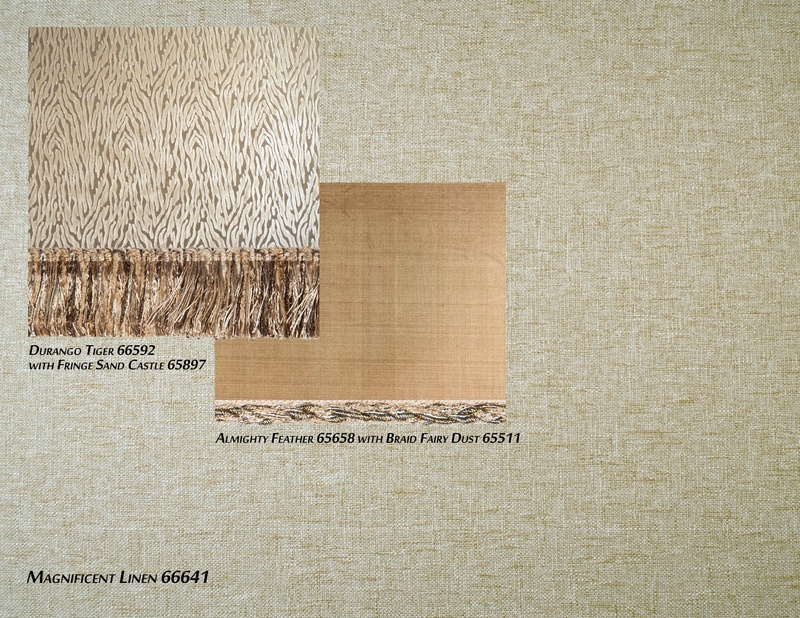 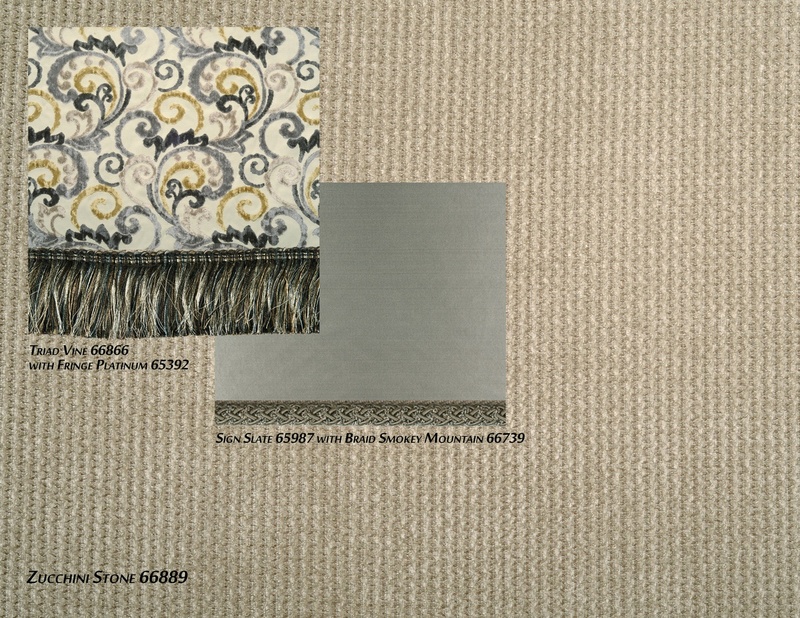 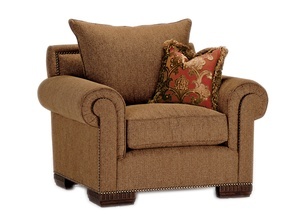 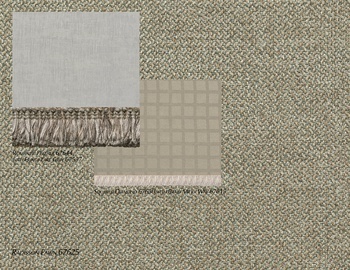 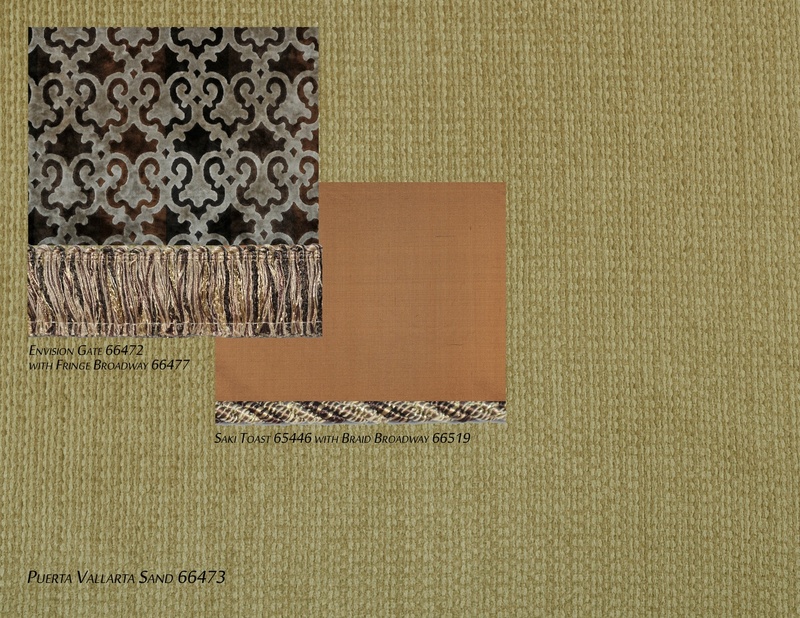 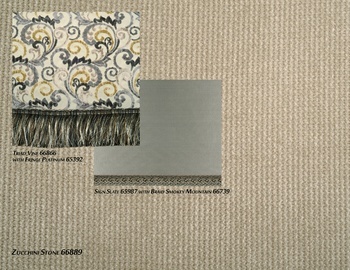 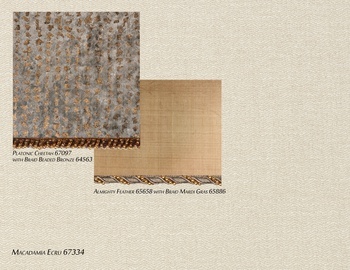 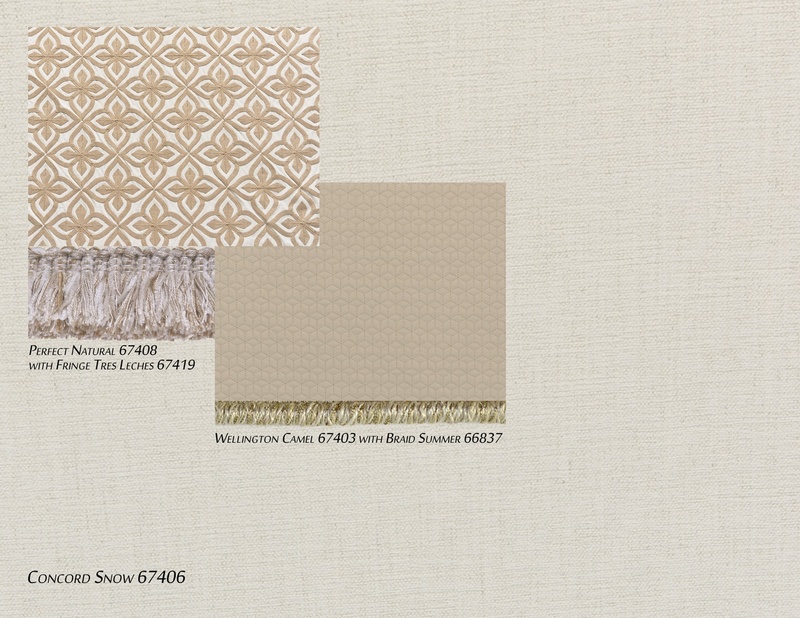 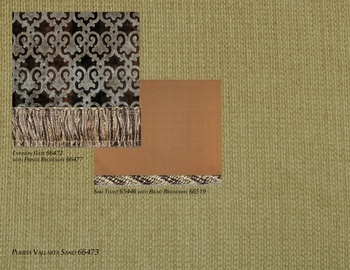 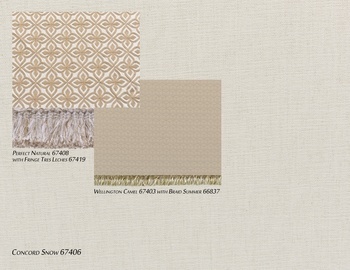 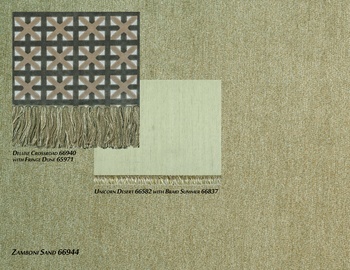 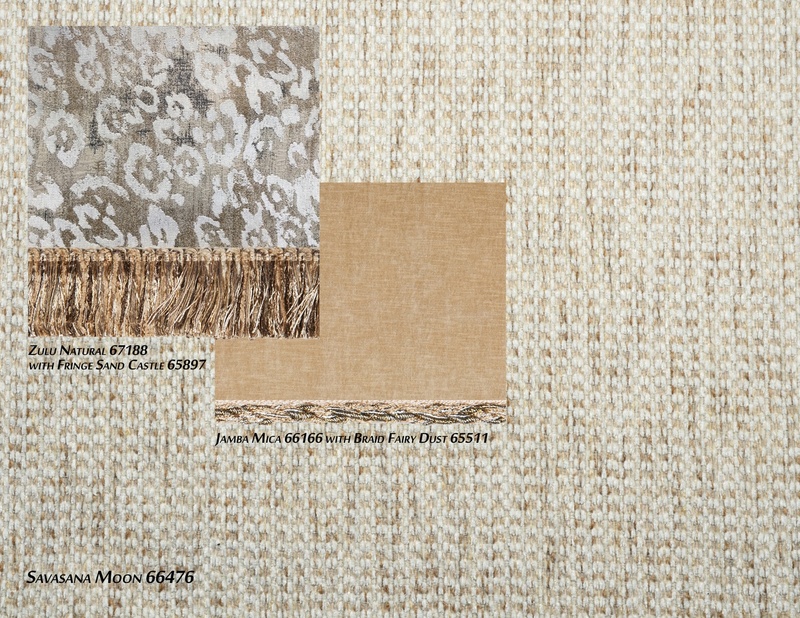 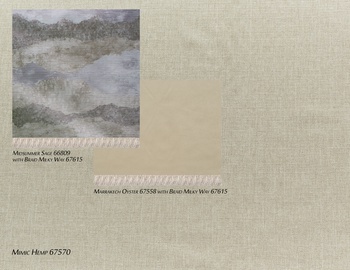 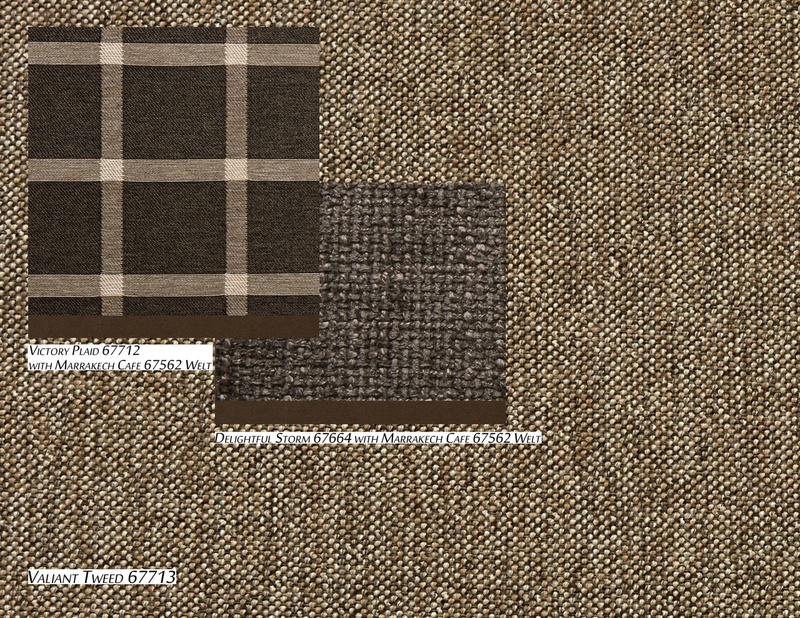 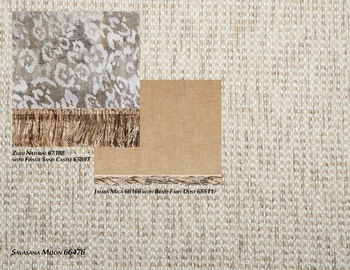 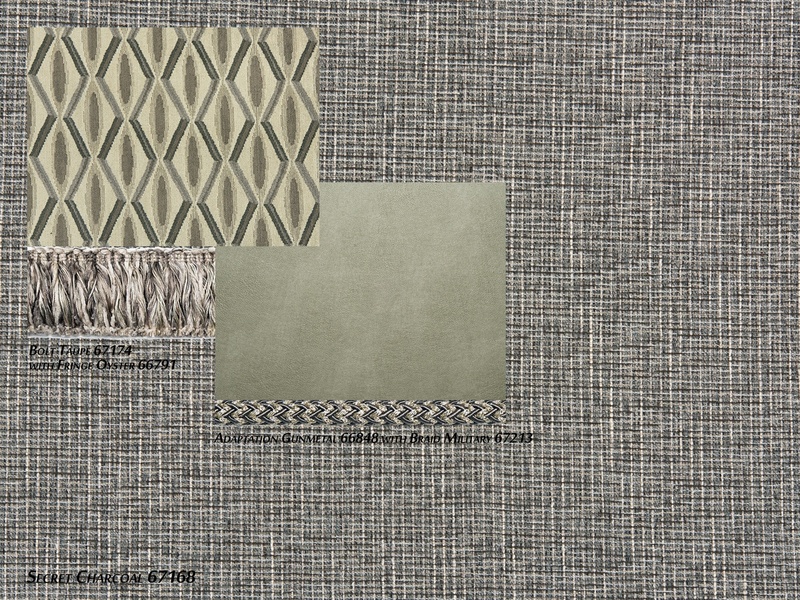 Select your upholstery style, width and depth. 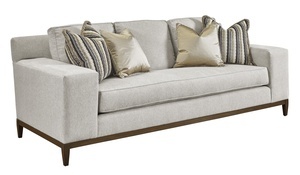 Select your arm and cushion style.